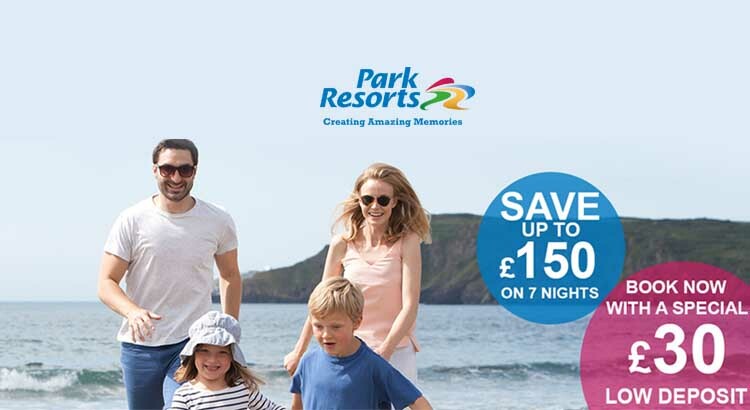 Check out this amazing deal on Park Resorts holidays in 2017, save up to £150 on a seven night break, with breaks starting at £136. This offer applies to all breaks during the spring and summer, including the half term and Easter Holidays. 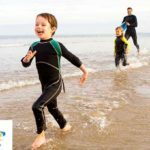 A low deposit of just £30 is required to secure your family holiday for 2017! Book before Sunday 11th of December to take advantage of this fantastic offer. Check out the breaks included by following the link below. 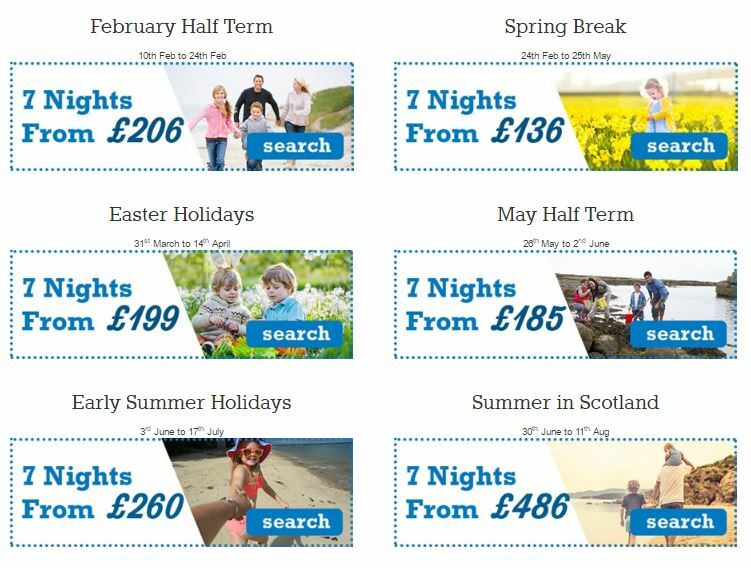 We just love these Park Resorts offers and deals, plus here at ukfamilybreak we think it’s the perfect place for a family holiday. 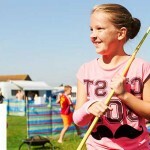 There are 49 holiday parks here in the UK, with wonderful beachside or lakeside locations. 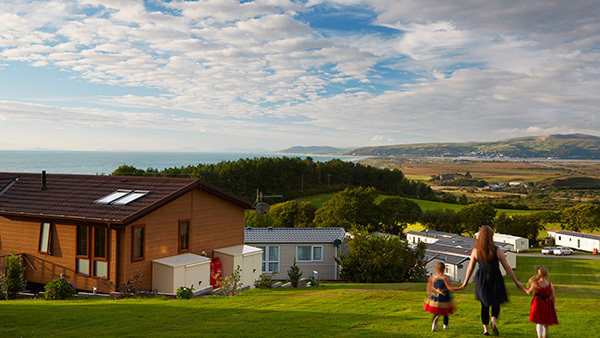 Each site has a mixture of holiday lodges and caravans available which cater for all tastes and budgets, so there is something to suit all your holiday needs and preferences. There’s lots to do on-site, from swimming to soft play and loads of daytime and evening entertainment for all of the family. So Park Resorts is the perfect place to enjoy some quality family time in 2017. So don’t delay in booking as this great offer is only valid until 11th December. Follow the link to find your perfect break for 2017!